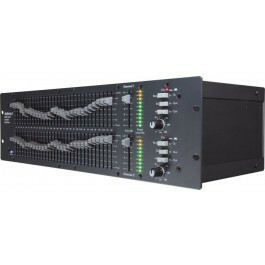 performance quality equalizer to ensure sound clarity. 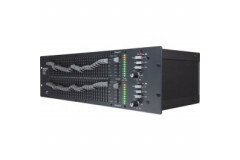 equalizers has 31 bands of equalization and lower noise and distortion, greater accuracy, and additional output options. summing amplifiers provide extremely accurate response, low noise, negligible distortion, and excellent immunity to magnetic fields.